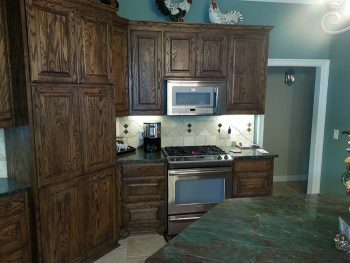 Make your cabinets look new again with professional quality custom doors. Need home improvement? Contact us for Interior Design and Installations. Kitchen Cabinet Doors and Top Drawers, Ready for Painting or Staining! Hand-Made in USA custom cabinet doors. 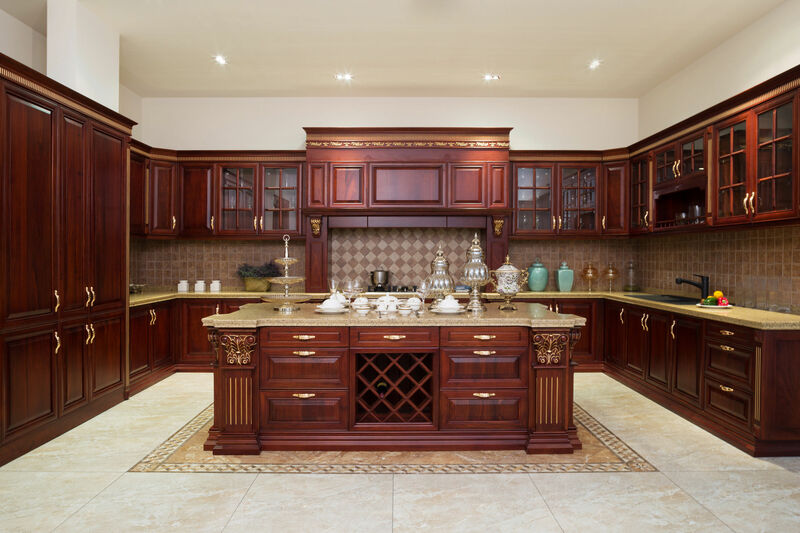 Birdseye has the best quality, American-made kitchen cabinet doors and top drawers for cabinet refacing and replacement cabinet doors. 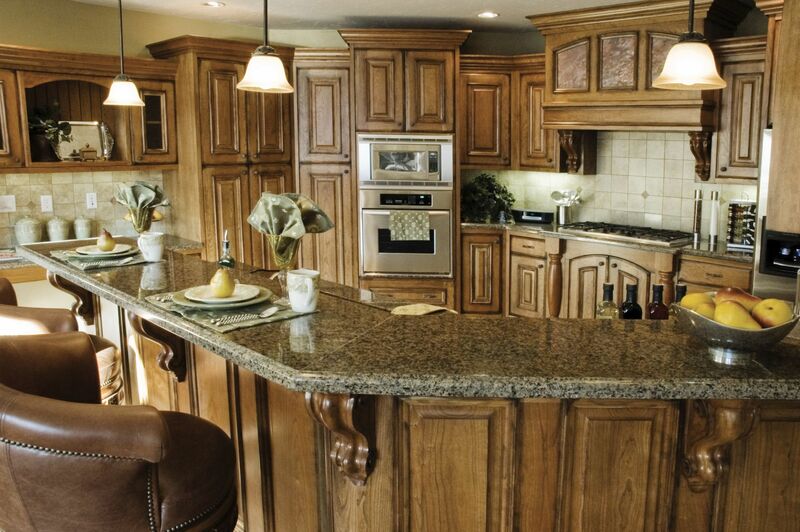 We offer big discounts on our most popular styles of kitchen cabinet doors. Browse our easy-to-use online catalog to surely find what you’re looking for. Our products are custom made, so contact us if you need something you don’t find here.